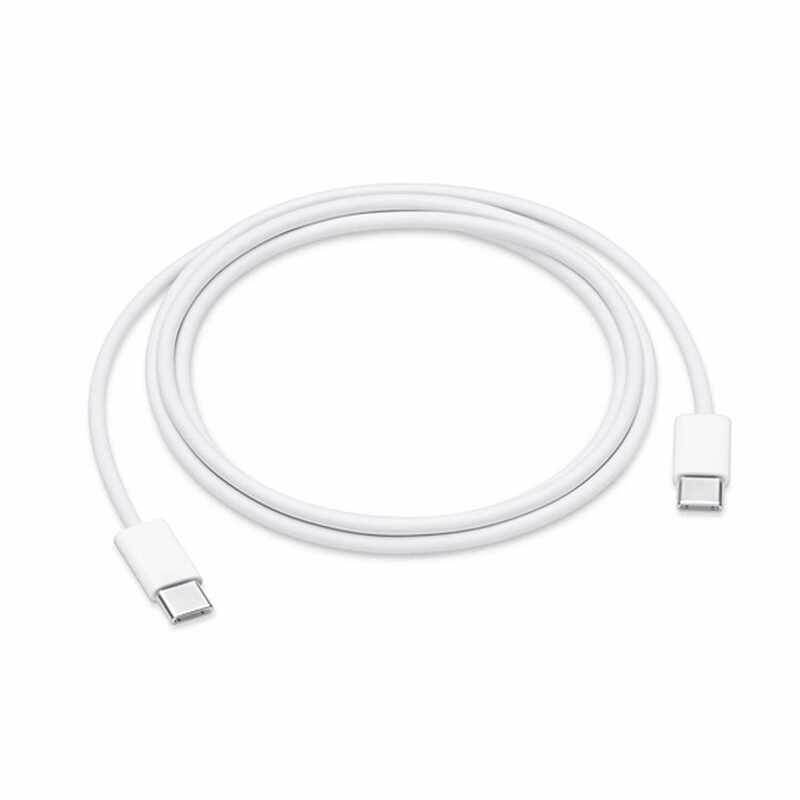 This 1-metre charge cable — with USB-C connectors on both ends — is ideal for charging USB-C devices and also supports USB 2 for syncing and data transfer between USB devices. 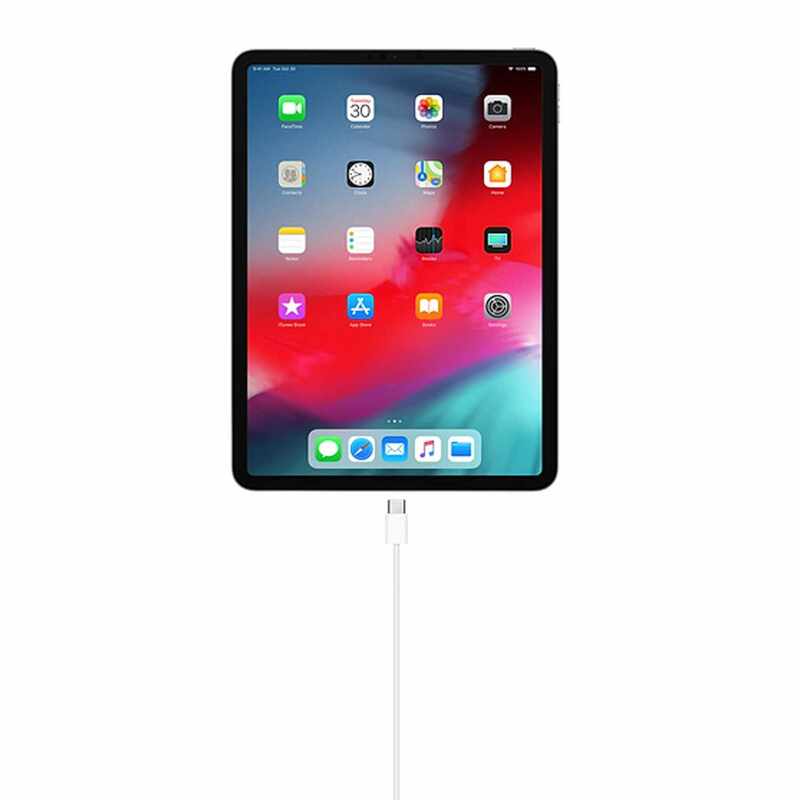 It comes as standard with the latest iPad Pro models with USB-C and is compatible with all USB-C devices. 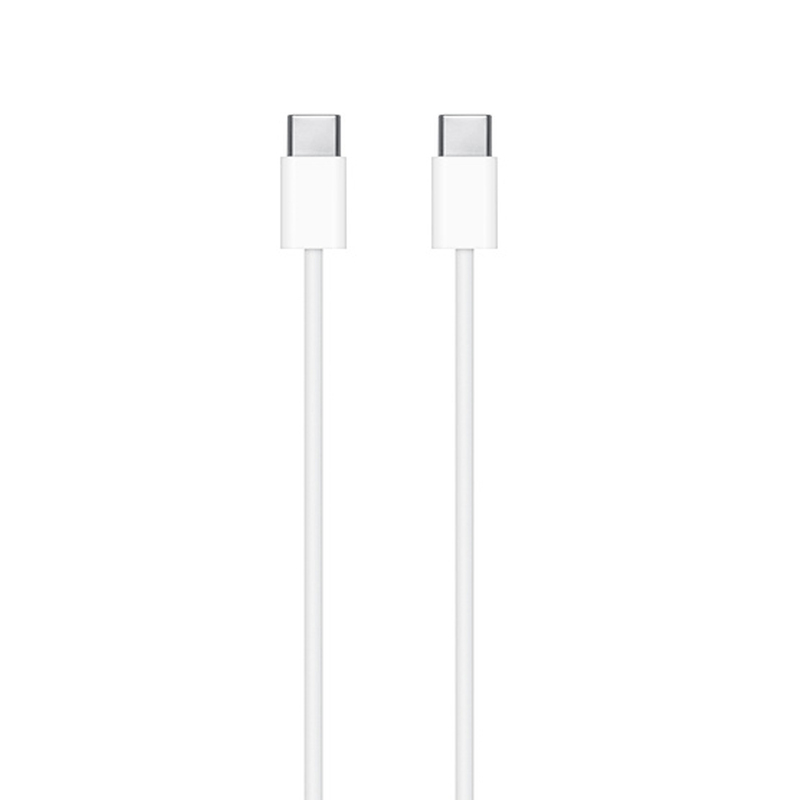 Pair the USB-C Charge Cable with a compatible USB-C Power Adapter, sold separately.